Check out this new item released today, April 15, 2019, on Shop Disney. Now available for purchase at a price of $60.00. 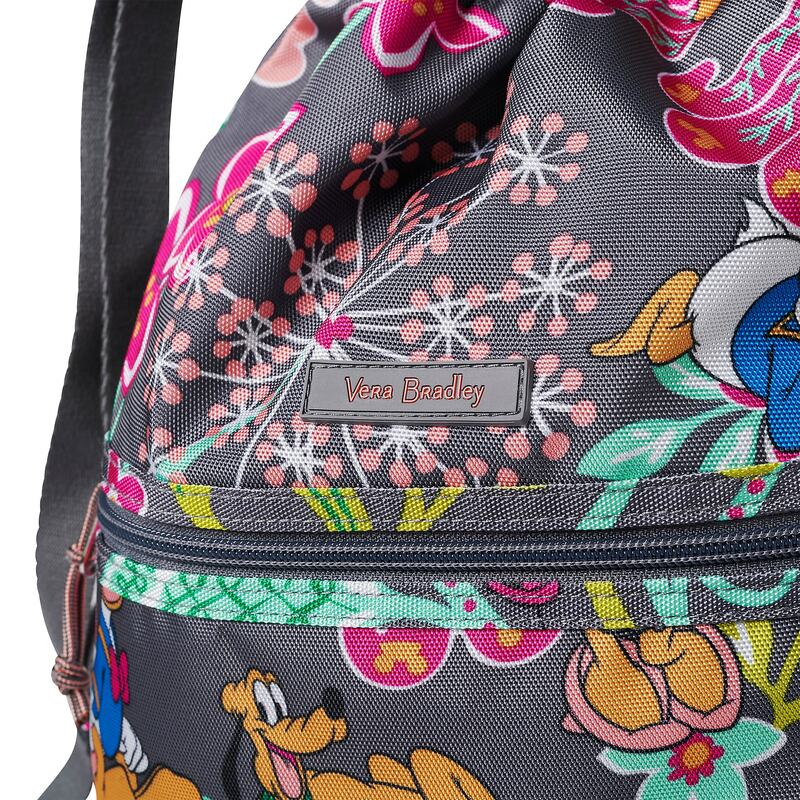 Everywhere you go is a garden party with this Mickey and friends backpack by Vera Bradley featuring a drawstring closure and a floral print. With multiple compartments and sturdy construction, this case keeps all your essentials handy and stylishly safe. 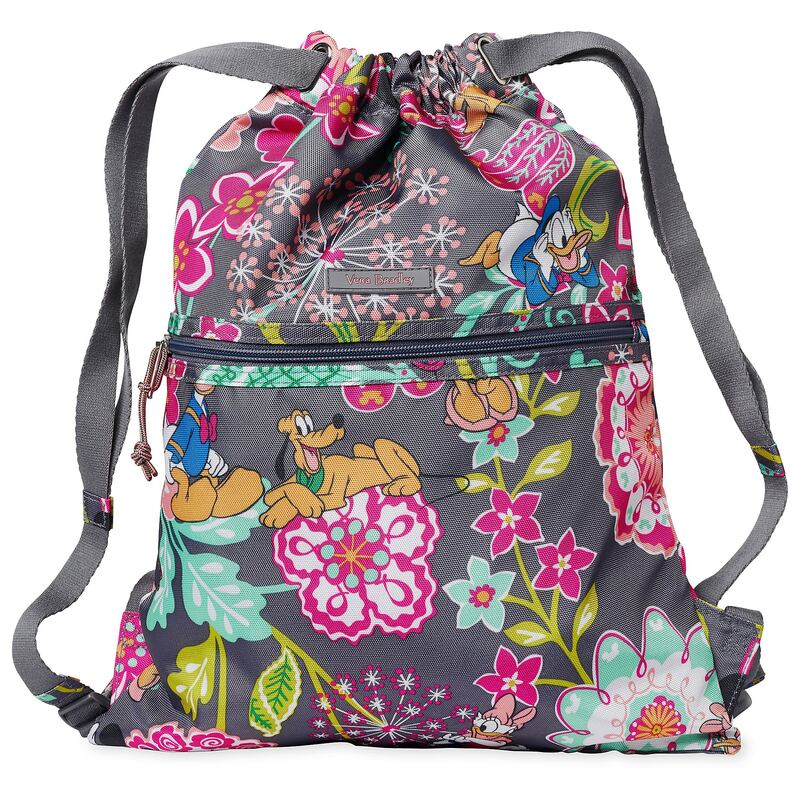 If you want to order ‘Mickey Mouse and Friends Cinchtop Backpack by Vera Bradley’, you can do so by clicking this link which will take you right to the product.